Last night, in the midst of a change in routine, I forgot to take my night-time medication. 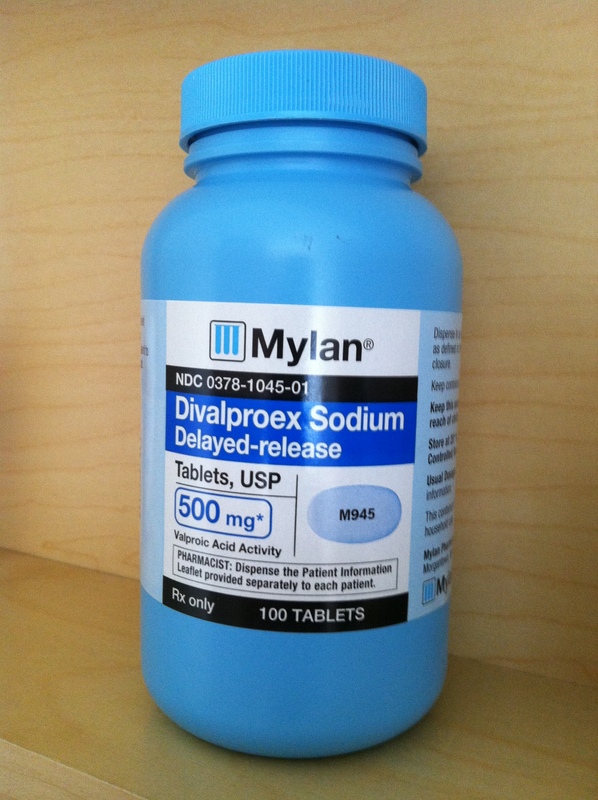 When I saw that my pill-box still contained last night’s medication this morning, I took a partial night-time dose of divalproex sodium this morning. My current night-time dos is 1000 mg. This morning I took 750 mg; one 500 mg tablet, one 250 mg tablet. Today I will be sleepy. Crap. I absolutely HATE it when I forget a dose of medication. I feel it immediately. Now I’m very, very tired, since I usually take divalproex before I go to bed, not first thing in the morning. It has sedating side effects. At least I take the extended release version. No doubt, it is time to make some coffee. Hey Kitt, bummer on forgetting to take the dose. At least with pill containers you know that you definitely missed the dose and can, at least, compensate for it a little. I need to take my psych meds as close a poosible to the regular time or i start to feel some effects. I’m definitely off, but I was a bit off already in coming down from hypomanic social media surfing. Must of been the night for it. I think I must of forgotten my night meds as well as been up since 5.00 am still have the whole day ahead of me yet. 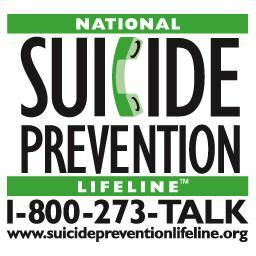 Hope you get through the day okay. Best of luck with your day. I’m feeling somewhat better since I took a partial dose of divalproex in the morning and it is delayed-release. Anti depressants are always tough, it gets worse before it gets better unfortunately! Some people stop taking them because it’s making them feel ‘worse’ but it’s typical to have a big low before things stabilise! Thank you for your support. I’m sensitive to medication changes and missed doses. Since I took my missed dose of divalproex this morning, I feel much better. Everyone forget to takes there meds from time to time. I have learned from experience to take my meds at the same time everyday. For me my most important med is my anti-depressant and I take that in the morning. I take it at 6 am everyday even on my days off. I set my alarm clock in the morning so I can wake up and take it on time. At night I an ant-psychotic to help me sleep and it also helps a great deal with the psychotic features I struggle with when the depression gets to the extreme of its severity. I take the anti-psychotic at 10pm every with some exceptions like being at work or fun events such as concerts or baseball games. In the case of the exceptions I take the med as soon as the particular event is over with. Thanks, Gertie. I have two pill containers. One blue for the night. One white for the morning. I take the night-time when I brush my teeth and wash my face before I go to bed, and morning when I first wake up and brush my teeth. Even so, I sometimes screw up and forget part of my ritual. Oh, Kitt, I’ve done that before and suffer the consequences for days. So sorry. I don’t understand why the heck I forget as I have them laid out in those stupid weekly pill containers. Frustrating as all get-out. Praying for peace of mind, and rest and comfort tonight. It is truly frustrating, and I too am sensitive to skipped doses. I took a reduced dose this morning. Since my divalproex is delayed-release, I should be OK. I can’t fall asleep without meds so I don’t usually miss a dose. But I remember 5 years ago I forgot a dose and took it in the morning. I quickly learned not to do that but to just skip the dose. I was extremely dizzy. They took my blood pressure at work and it was terrible. My husband had to pick me up from work. Luckily, since my divalproex is delayed-release I feel OK now that it is in my system. Just a tad groggy. Not too much. I hate when I miss my meds. And I take a bunch because I have Type II Diabetes and I had a heart attack in 2013. But what can you do? I just wish they would put all of them in one pill but I probably would miss that sometime too. I put all my pills in pill boxes and take them in a handful. Still I forget at times. Check out the pill boxes, though. Very helpful. I use a blue one at night and a white one in the morning. You don’t have to swallow them in one handful like my son and I do. My husband could never do that. I have a weekly pill box with spots for morning, noon, night and before bed. Still when you are on the go, stuff happens, as they say. I hate all these pills but what can I do? Indeed, stuff happens, and then, oops! So I guess I am not the only one who forgets the meds. I forgot Klonopin this AM and was wandering around the streets of Harlem wondering why I felt so damn bad. Tears, Fears. Faint. Just discovered it now. But forgetting the anti-psychotics, well, that is a different kind of hell. And my doc is surprised I am so med compliant. Well, the world is totally overwhelming in the worst way without them. No doubt. Thanks for caring so much for me. You’ve had it really rough for a long time. Thank God and humanity for modern pharmacology. Oh that’s the worst! I once did that with my med cocktail which included a ton of seroquel. It was the day I knew I would never forget my meds ever again! I’m impressed you’ve only forgot once. That missed dose must have made quite an impression! P.S. Love your periwinkle gravatar. Beautiful. I love flowers! I am very typical in the sense that when I am prescribed some medications, I usually take them “until I feel better” and then promptly forget about it. I now know from first hand experience how important it is to maintain your meds, especially if you are bi-polar. The last time my wife messed up and didn’t take her meds properly, that led to a manic episode that 9 months later we are still recovering from the repercussions of it! Take care and stay healthy!! Yes, that is a HUGE problem and unfortunately somewhat common. 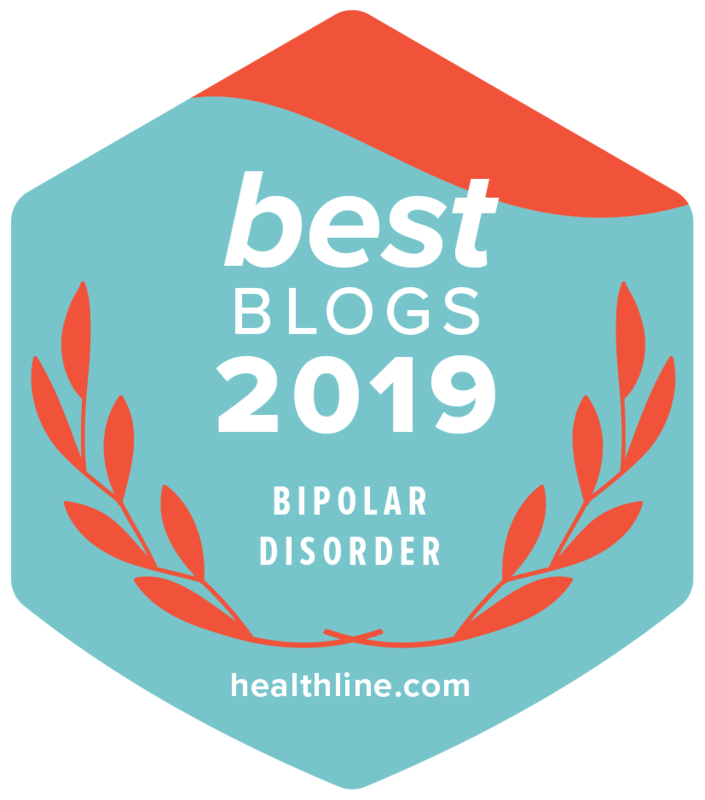 We must work together to help educate everyone, including those of us diagnosed with bipolar disorder, that it is not a disease that goes away once you start feeling better. Feeling better is due either to the medication working or to symptoms of mania or hypomania that can sometimes, quite frankly, feel good until we are out of control. My medication lapses are due to forgetfulness, usually because something in my daily or nightly routine changed. When it is time for my next dose (this morning) I catch the skipped dose and correct the error. Then I must cope with the side effects of a skipped or mistimed dose.